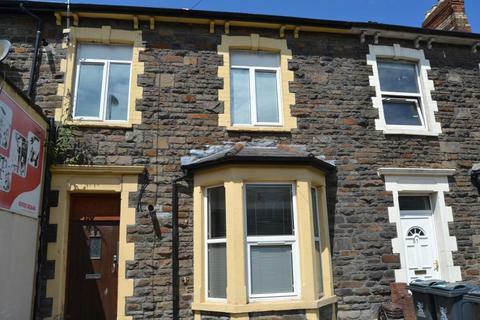 This 4 bedroom spacious high standard house in Cathays. 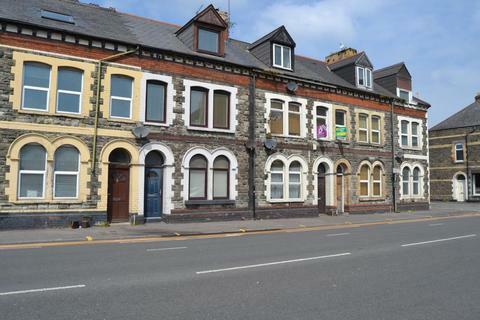 Located just off Crwys Road and ideal for Cardiff Uni and University Hospital of Wales, local shops and bus routes. £325.00. 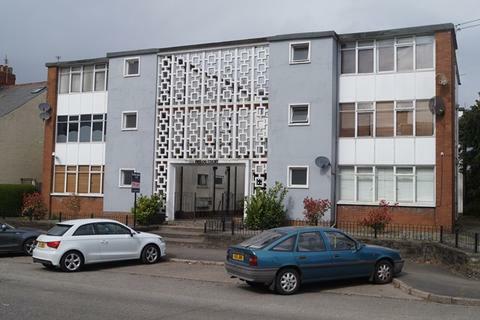 **AVAILABLE NOW** **LARGE APARTMENT** **UNDERGOING REFBURBISHMENT** We are pleased to offer this very Large TWO bedroom property, located within walking distance to Albany Road and Wellfield Road. Marketed by Crofts Davies & Co - Cardiff. 2 bedroom flat, 1st floor rear,. 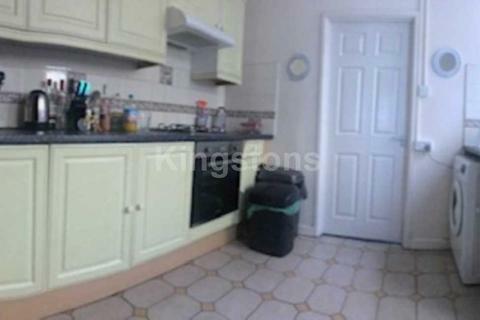 Open plan lounge and fully fitted kitchen. Fully tiled bathroom with shower. Gas central heating. 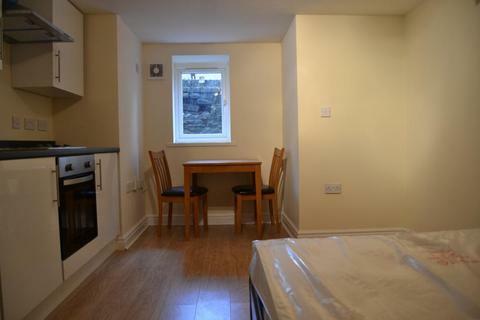 Fantastic location in town close to all the shops and bus stations. Property is having a new fully tiled bathroom for JULY 2015. Rent is included Electricity. 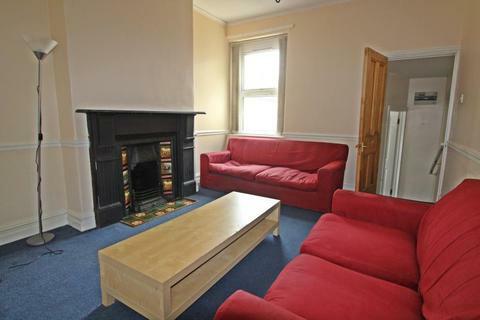 2 bed flat, ground floor rear very close to the City center. Spacious and well presented. 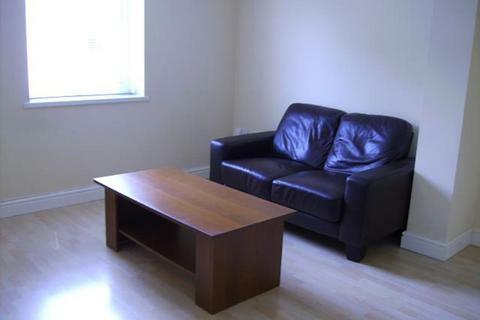 Fully furnished with separate lounge and fitted kitchen. Bathroom with shower. Double glazed with gas central heating. Self contained studio. 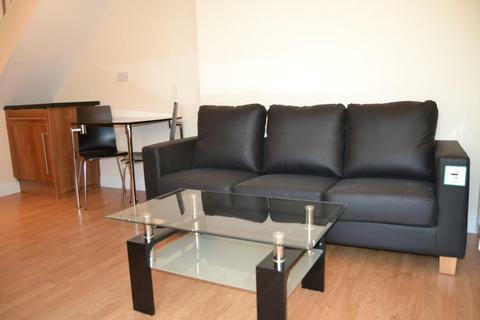 Refurbished to a high standard with modern décor and laminate flooring. Luxury fully tiled shower room. 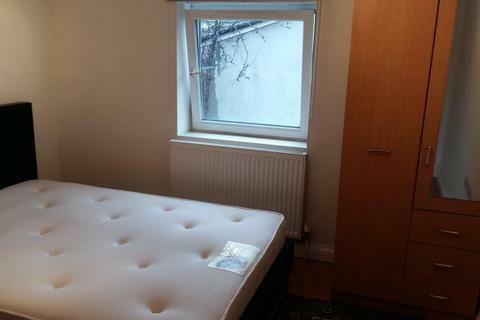 Gas central heating and double glazing. 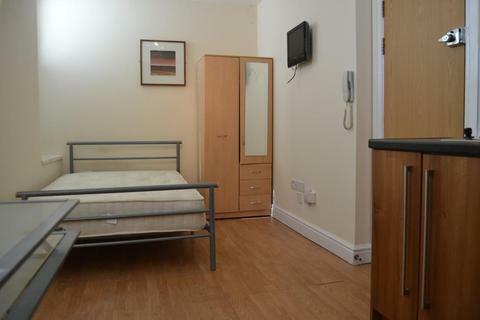 Rent includes water, gas, electricity Shared boiler and washing machine with other 3 similar studios in the house. 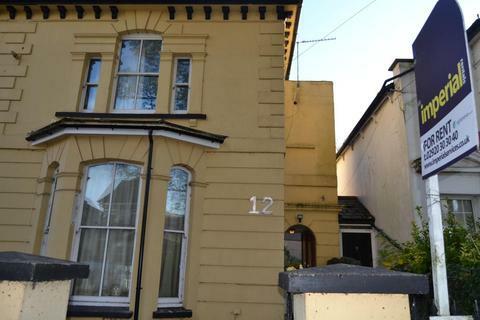 3 bed flat: a newly re-furbished 3 double bedroom first floor front flat. 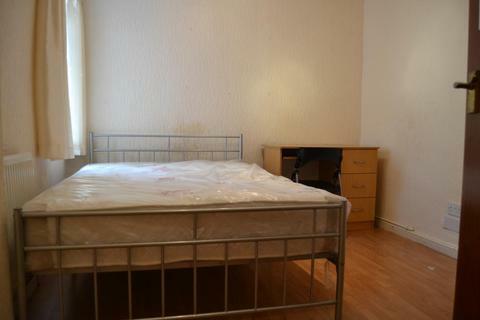 Featuring dark laminate flooring throughout. Open plan kitchen/lounge with leather sofa. Fully tiled bathroom with shower, electric heating. Double glazed. 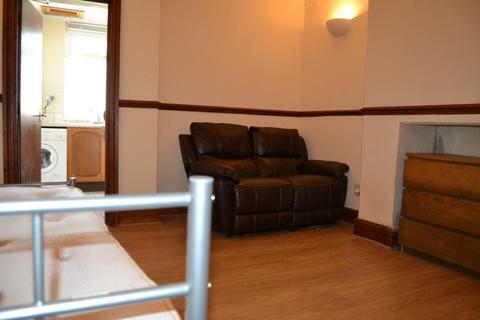 First floor front 1 bedroom flat newly re-furbished in a modern style. 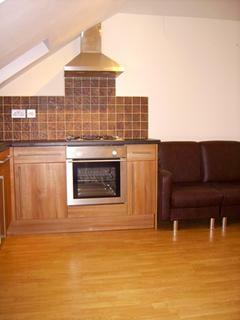 Dark wood flooring and kitchen units. 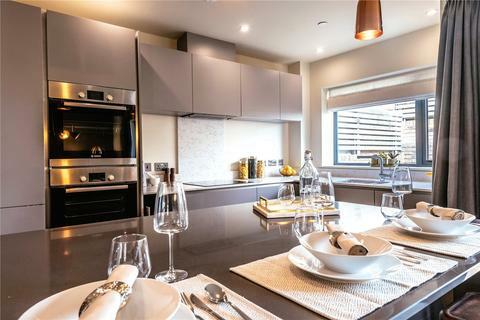 Open plan kitchen/lounge with in-built appliances and leather sofa. Fully tiled bathroom. 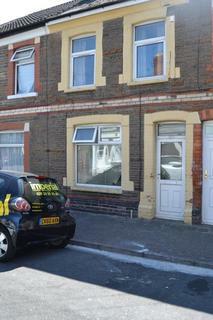 Large 1st floor studio to rear of house with modern décor, laminate flooring and a fully tiled shower room. 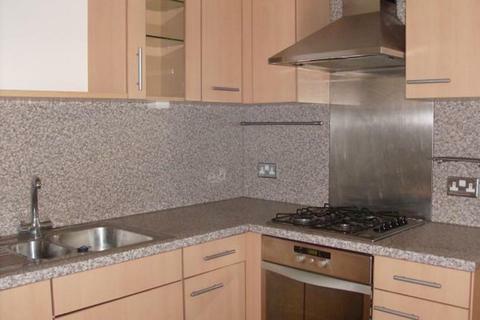 All white goods provided with the property. 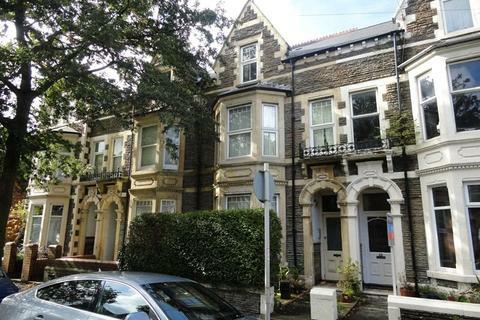 Great property that is in an ideal location for City center of Cardiff and university. 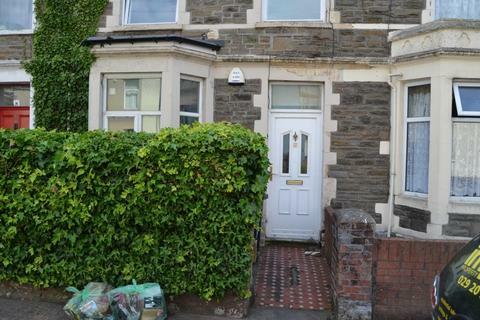 2 mins walk to Cathays train station and supermarket. Ground floor studio to rear of house. 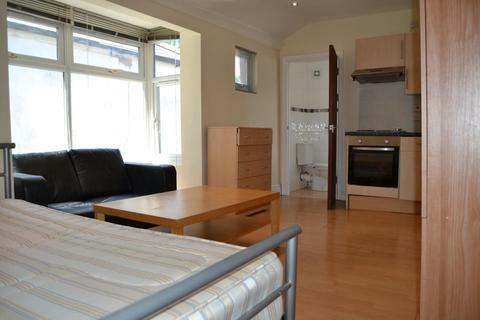 Separate kitchen to lounge/bedroom, gas central heating. fully tiled bathroom. 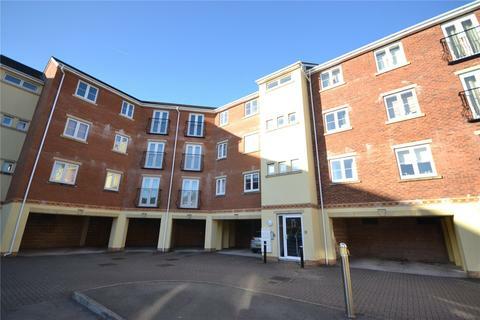 1st floor rear 1 bed flat which is refurbished to a high standard with modern decor, laminate flooring and leather sofas. It has open plan kitchen/lounge . Stylish fitted kitchen with integrated fridge. Luxury fully tiled bathroom Gas central heating and double glazing. Ideal for professionals. 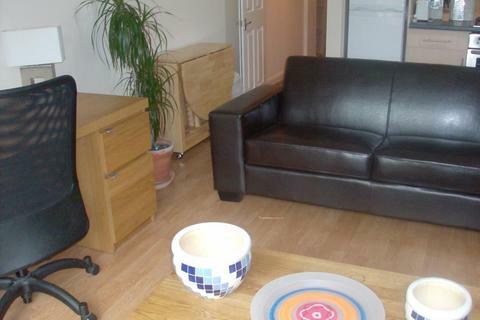 Ground floor rear studio with access to the garden. 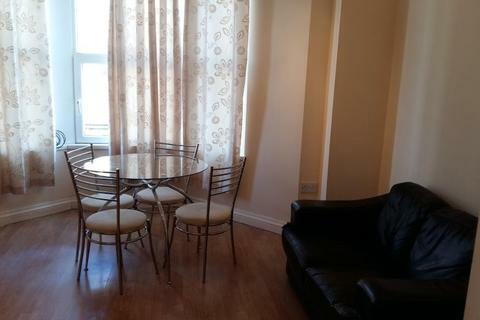 luxury, newly refurbished to modern style, laminate flooring. Rent includes gas and water rates. 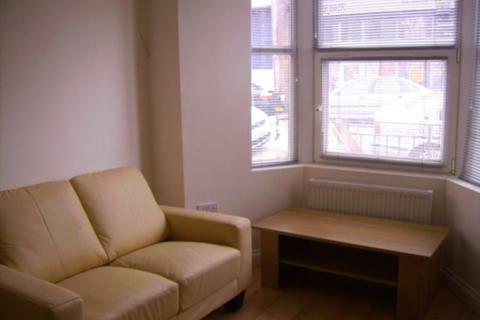 Ideal for professional working in the City centre.